There are many large vans that claim to be all things to all people but Volkswagen's newly revised Euro 6-compatible Crafter range comes closer than most, as Jonathan Crouch reports. 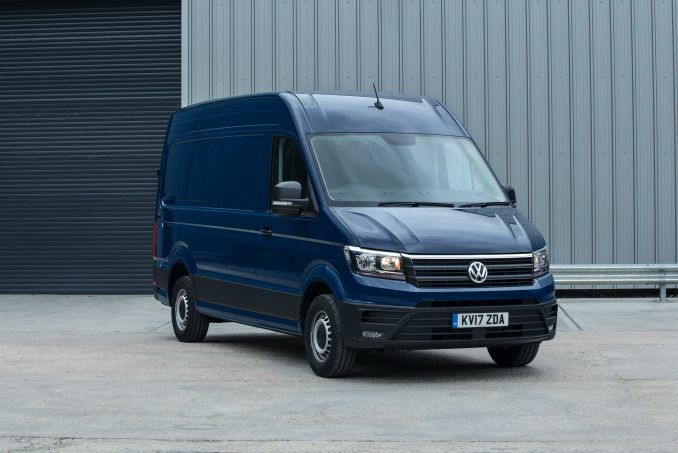 Volkswagen's Crafter, the UK's fourth best selling large van, is the thinking business person's choice in this sector, especially since the adoption of a frugal set of Euro6-compatible 2.0-litre TDI diesel engines made this improved model far more class-competitive. Now making more sense than ever before on the balance sheet, this is a contender better placed than most to take in its stride whatever your company can throw at it. A really large van is the kind of thing your business will need for its heaviest, most awkward loads. The kind of vehicle that, as a result, is likely to get the toughest day-to-day treatment. Such an LCV will also require quite a substantial initial outlay, money you'll want to preserve as far as possible in resale value when the time comes to sell. 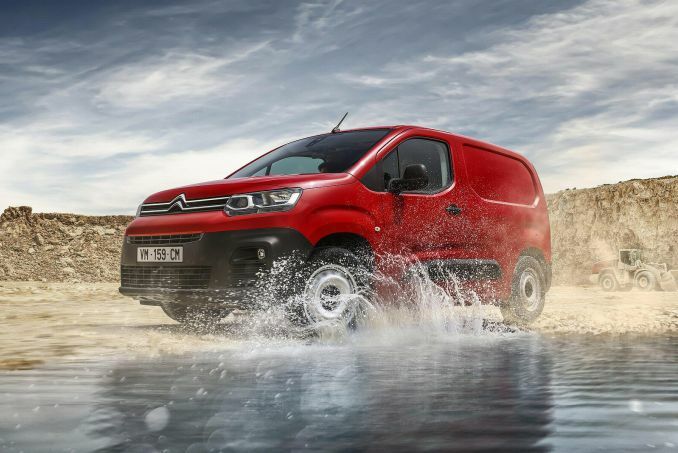 For all these reasons, when considering a van of this kind, it's tempting to stretch yourself a little and go with the quality option, even if it costs a little more. In this market, that tends to mean either a Mercedes Sprinter or this contender, Volkswagen's Crafter. Both are based upon the same underpinnings and roll down the same production lines at Daimler's Dusseldorf and Ludwigsfelde plants. A glance though, beneath the bonnet of these two models will reveal very different engines. The Volkswagen's are more economical which, along with a lower up-front asking price, explains its established appeal in Britain's biggest LCV sector. It's an appeal that Volkswagen hopes will be strengthened by the enhancements made to this improved version, featuring a range of more efficient Euro6-compatible 2.0-litre TDI diesel engines. 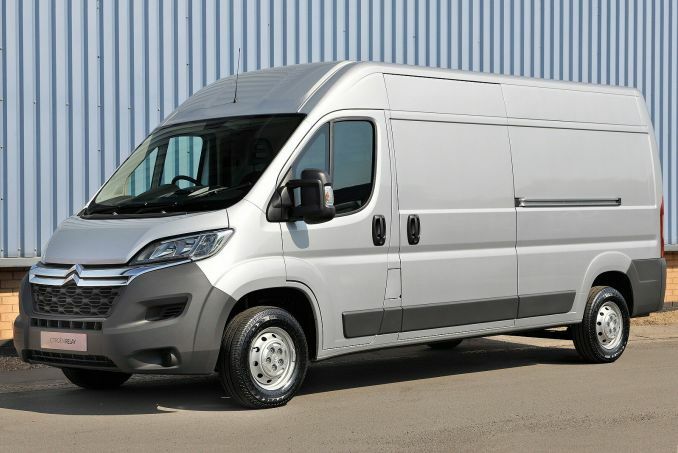 The changes are timely, with fresh rivals like Ford's latest generation full-sized Transit now entering the Crafter's large van segment. This version then, keeps its place near the top of its class, building on a Volkswagen large van heritage stretching all the way back to 1975. Let's put it to the test. Once you settle into driving a large van like this, it's a very commanding experience. You sit high up in quite a car-like position thanks to the upright steering wheel, enjoying a supportive seat that's equipped with an armrest to prop a weary elbow on over longer trips. A pity then, that the original Crafter's engine, a five cylinder 2.5-litre diesel, was so relatively ponderous. That's not the case anymore thanks to far-reaching changes under the bonnet of this revised version. They centre around the installation of the same Euro6 2.0-litre TDI diesel you'll find in Volkswagen's other LCV models - the Caddy, the Transporter and the Amarok pick-up. Here though, there's a much wider choice of tune. No feeble entry-level 90PS version as was once offered: just decently pokey 114 or 163PS powerplants that'll get you and your load where you need to be with deceptive speed. The extra pulling power of this 2.0-litre unit is something that operators familiar with the old version will notice in the first half a mile of use, even in the entry-level 114PS variant. Power arrives low in the rev range so that you don't have to row the thing along with the gear lever so much in town. On the open road, overtaking's easy too. It's the main reason why this vehicle has so much towing power too, all Crafters able to haul a braked trailer grossing at up to 2,000kgs. Further up the range, the differences with what went before are even greater, the top-flight twin-turbo 163PS BiTDI variant offering 400Nm of torque. 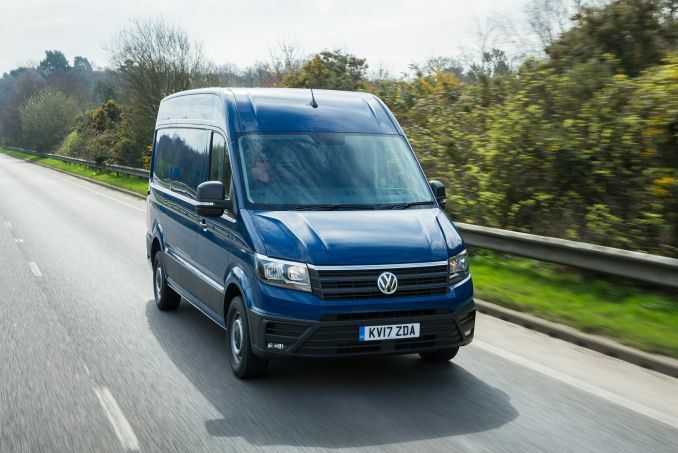 It isn't long since this generation Crafter was facelifted with a slightly smarter front end intended to bring the design more into line with the stylistic look of company's smaller Transporter and Caddy van models. Moving inside is easy, thanks to a low step and a large door opening. And once in the cab, well, it's much as before. Volkswagen's designers had a chance with this enhanced model to brighten up the working environment. They haven't really taken it, but there is a smarter, higher quality feel about the interior these days, thanks to a modified instrument cluster with cool white illumination and darker, more practical upholstery that'll show less dirt and marks. As you'd expect, two or three people can comfortably travel side by side in the front, but if you're not using the middle seat, you can pull down its centre section and turn it into a table complete with two upholders and a pen-holder - ideal if you've paperwork to complete or if you're stopping somewhere to have a bite of lunch. The driver's seat is multi-adjustable and (at extra cost), the wheel adjusts for reach and rake, so it's easy to get comfortable. And once you are, there's plenty of space for all your odds and ends, with storage spaces aplenty. You get a large bin in each of the doors big enough to store a large road atlas and a 1.5-litre drinks bottle. Then there are large shelves above the windscreen and more shelves (one of which is big enough for an A4-sized clipboard) on top of the fascia. There are no fewer than five cupholders for that morning trip to McDonalds and a handy dash-mounted clip to deal with stray paperwork. You also get a large glovebox that can be air-conditioned to keep drinks cool. And useful jacket hooks on the B-pillars. Prices? 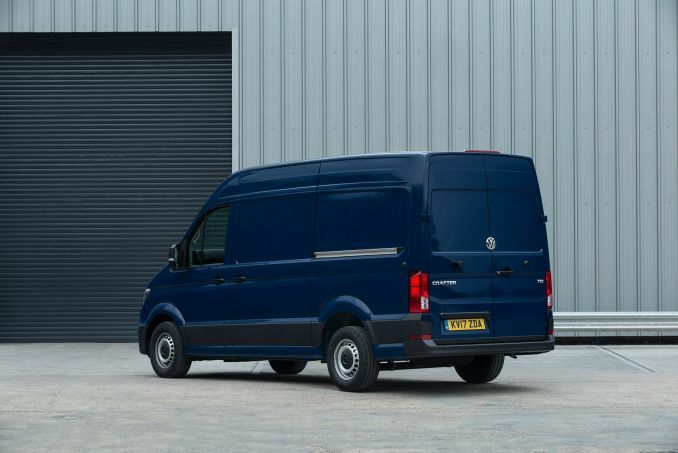 Well, excluding the dreaded VAT, they lie mainly in the £30,000-£35,000 bracket that you might expect for this class of large van, though in today's cut-throat market, that is slightly more than you'd pay for some mainstream rivals. Specific figures will depend on your specific answer to the rather spooky question of which Crafter. 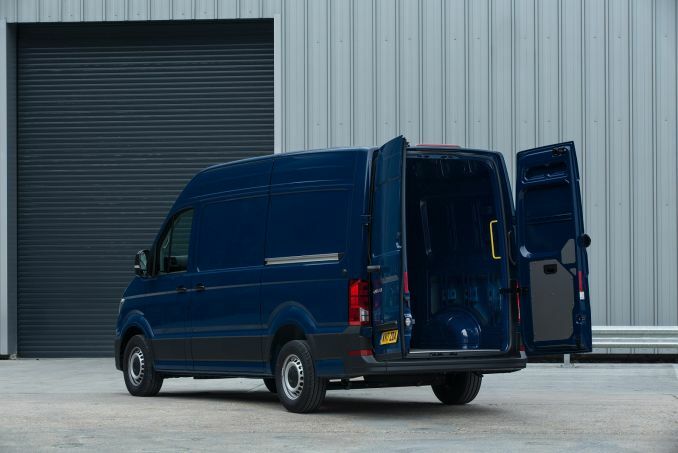 Essentially, there are four standard model ranges within the Crafter line-up - panel van, window van, the choice of chassis cab or double cab and, if none of that satisfies, a series of 'off the shelf' conversions to create things like dropside, tipper and Luton bodies based on the single or doublecab chassis. With that issue decided, you've then to choose your vehicle weight. 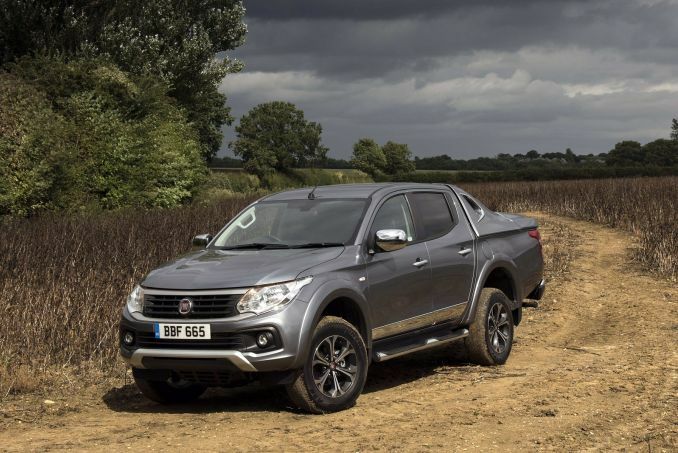 We tried a 'CR35' model, a moniker that designates a 3.5-tonne gross vehicle weight. Alternatively, there are CR30 and CR50 variants offering three or five-tonne weights. Next up, you've to choose your wheelbase: we tried the Medium wheelbase variant but you can also choose 'Short', 'Long' or 'Maxi' with an extra 400mm of length. There are also three roof heights - 'normal', 'high' and 'super-high'. As for equipment, well all Crafter models come with a sliding side door, an MP3-compatible CD stereo, electric windows, a 12v power socket, a Thatcham Category 1 alarm, electric windows and heat-reflective glass. There's also a remote central locking system that helpfully activates automatically when you go over 10mph, to stop undesirables trying the doors and getting in when you stop at the lights. The locking system can also individually lock the cab or the load bay for greater security when you're loading or unloading. It's unfortunate though, that you have to pay extra for fairly basic items like power mirrors and a reach and rake-adjustable steering wheel. So, how practical will this Crafter prove to be in everyday use? Well, the twin rear doors can be swung out in the usual way - to 90-degrees or onwards to 180-degrees if you release the stays.  There's a reasonably low loading height which can be as little as 670mm and once you get your goods inside, the space available will of course depend upon your choice of wheelbase - short, medium, long or Maxi. And you'll also need to carefully select your roof height, the choice being between normal, high or super-high, equating to interior roof heights of 1.65m, 1.94m and 2.14m respectively. There are four load compartment lengths varying between 2,600mm and 4,700mm. Load volumes vary between 7.5 and 17 cubic metres. The load width is 1780mm, narrowing to 1350mm between the wheelboxes. Payload capacity, now increased, will of course depend on your choice of Gross Vehicle Weight - 3.0, 3.5 or 5.0 tonnes, depending on whether you choose a CR30, CR35 or CR50 model. Across these three variants, payloads (which have been increased thanks to the lighter engine) now vary between 1,044 and 2,693kgs. In other words, if you select your Crater carefully, pretty much everything you're going to want to carry will fit, the largest models able to swallow up to five euro pallets. A sliding side door is standard with a second on the options list and it's worth pointing out that the height and width aperture of this is big enough for those pallets to be loaded in at the side. To keep your cargo from moving about, there are two load lashing rings on the B-pillar and between six and twelve floor-mounted ones, depending upon the vehicle length. If you forget to use them and everything slides forward, then you'll be glad of the standard full height bulkhead separating the load area from the cab. Half-height plastic panels are provided on the doors to try and protect the cargo bay but there's really no substitute for a proper ply-lining kit to cover the whole area properly. I'd also want to tick the box for the tailored floor covering. Running costs of course will depend on the engine and Gross Vehicle Weight you select but whichever Crafter you choose, you'll find the 2.0 TDI Euro6 diesel engine to be extremely frugal, whether you choose it in 114 or 163PS guise. As a guide, you can expect to average somewhere between 32 and 36mpg in this vehicle on the combined cycle, depending upon the variant you're in. 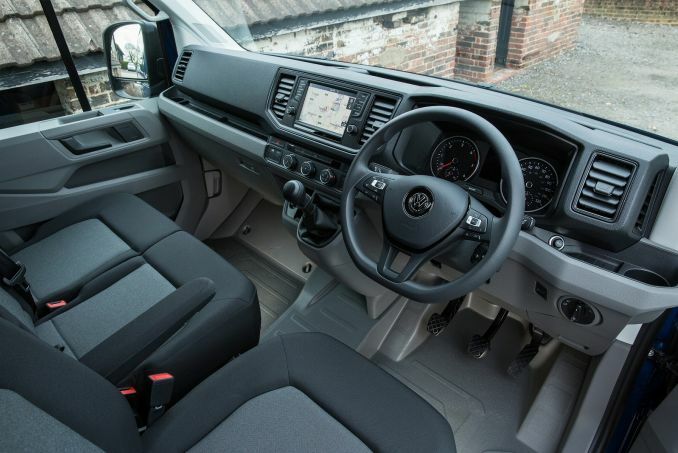 Is there a better quality large panel van out there than the Volkswagen Crafter? 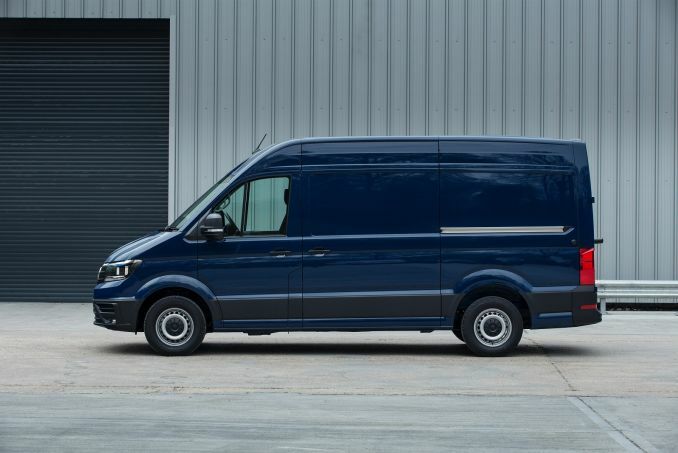 Assuming you prefer the Volkswagen's engine range and pricing structure to that of its Mercedes Sprinter stablemate, then you'd have to say not. The only issue this vehicle used to have centred upon its running costs, but these are now amongst the most efficient in the class thanks to the adoption of a far cleaner and more frugal set of Euro6 2.0 TDI diesel engines. Yes, the Crafter is priced at a premium compared to rivals but you can see and feel where the extra money goes. Forward-thinking businesses will accept this on the basis that residual values are very strong and the whole vehicle feels - and is - built to last, enabling companies to spread the up-front sticker price over a longer operating period. In ten years time, I'd wager that this vehicle will still be going strong at a point when most of its rivals will be falling to pieces. Enough said.